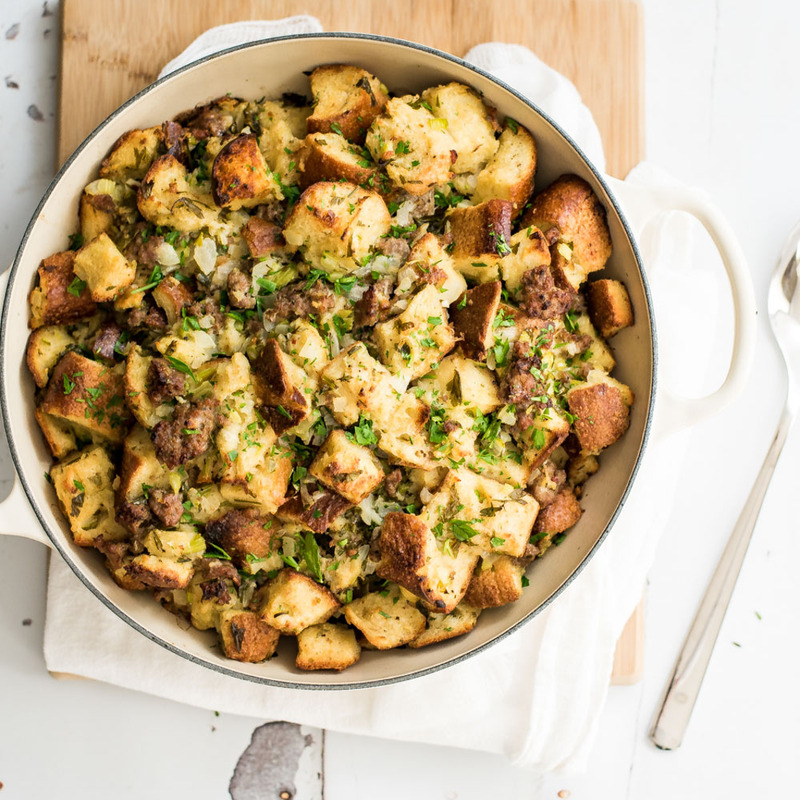 Take your Thanksgiving stuffing to the next level and use beer bread instead! It adds so much flavor and the end result can not be matched! 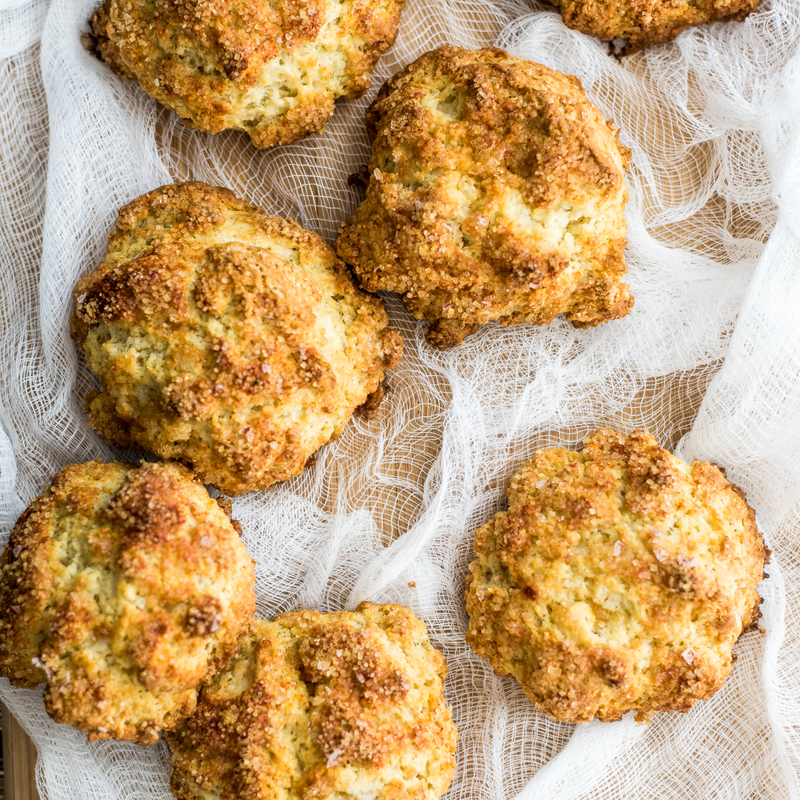 Apple cheddar scones are the perfect example of a sweet and savory colliding into one. They are the perfect breakfast bites! 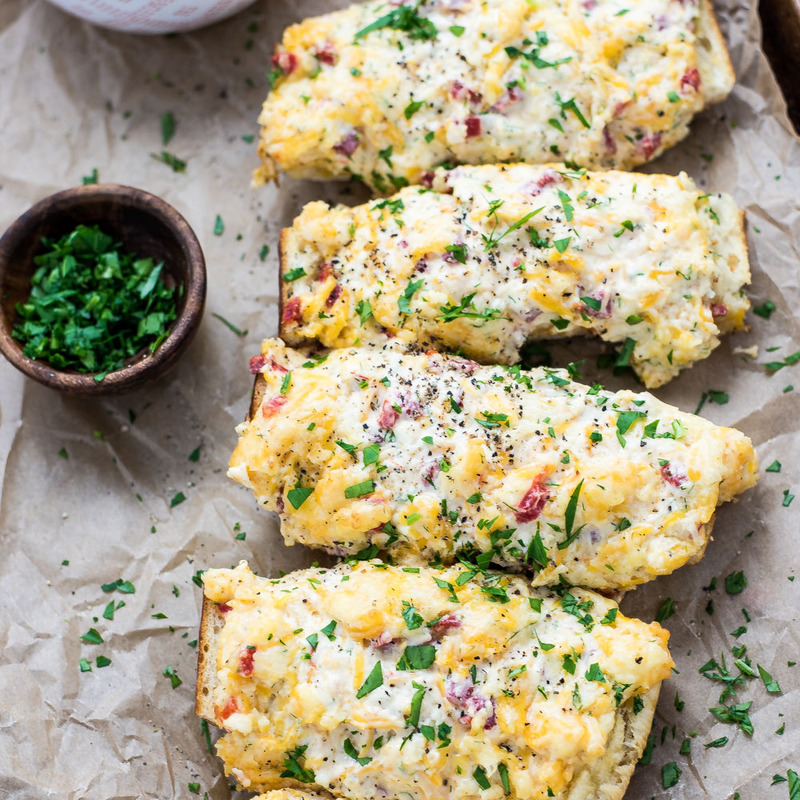 Pimento Cheese French Bread is a fun way to bring more pimento cheese in your life! It is the perfect appetizer or snack! 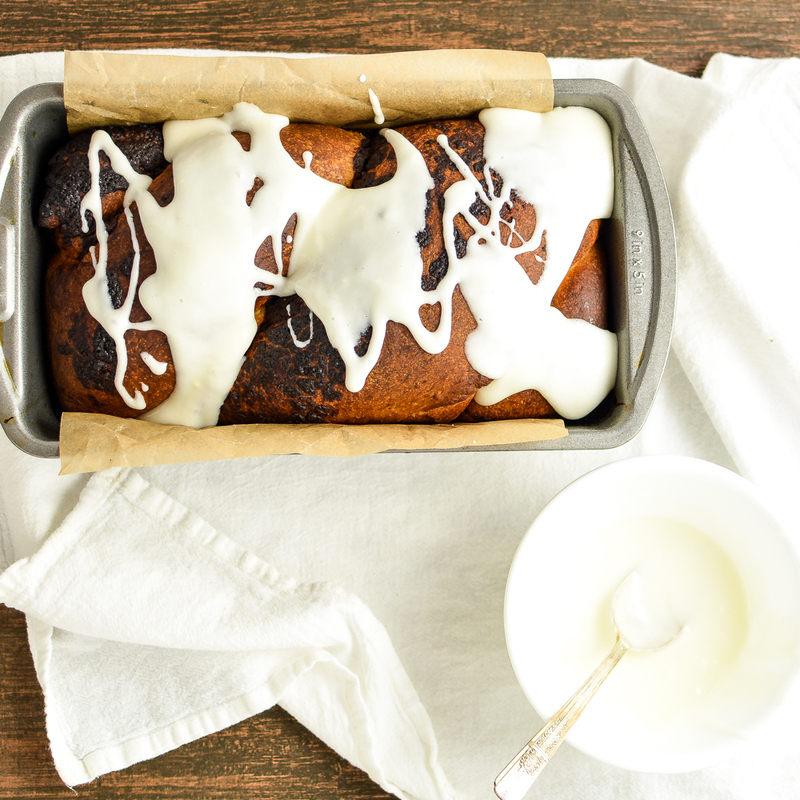 This not so traditional Chocolate Hazelnut Babka with Cream Cheese Glaze is the perfect sweet bread for breakfast or dessert! 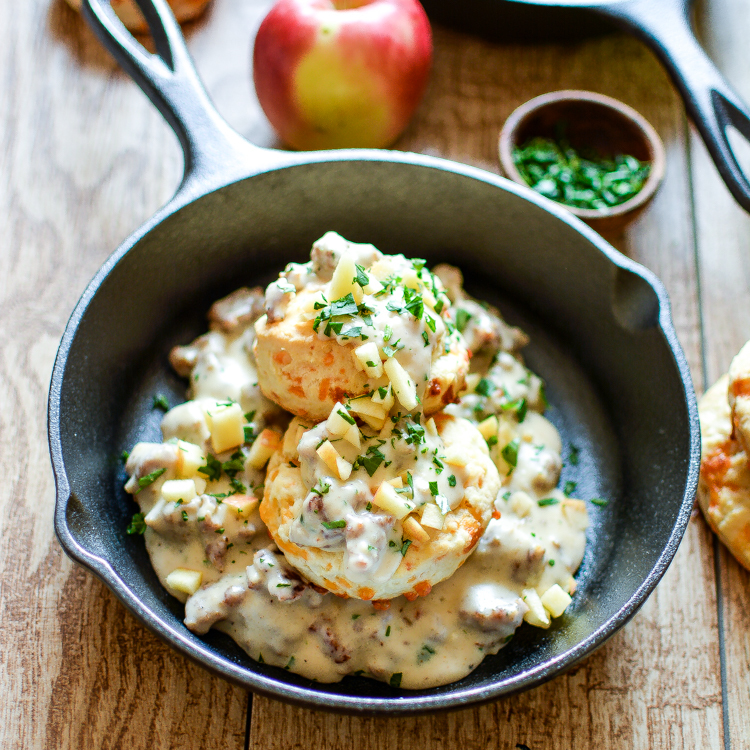 3-Ingredient Cheesy Biscuits with Apple Sausage Gravy: the ultimate comfort food made easy!